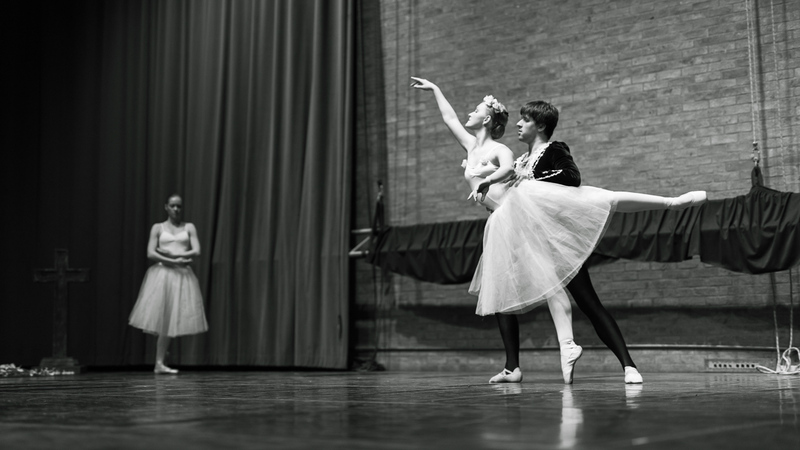 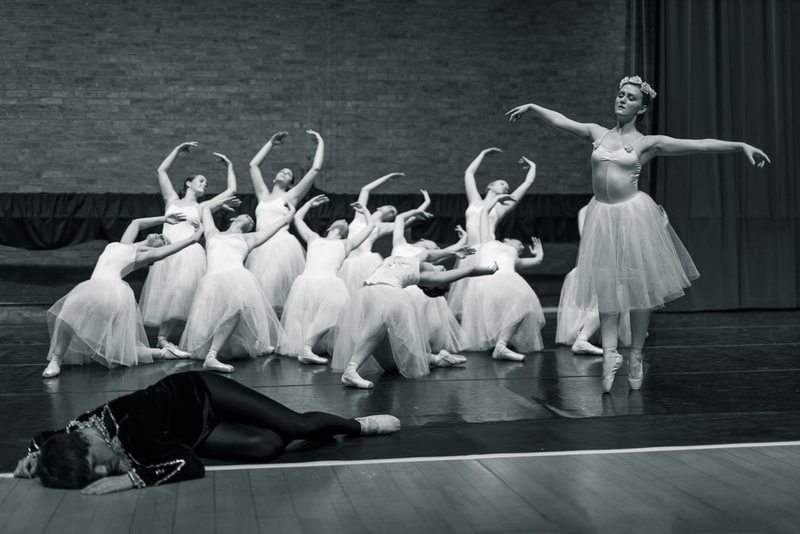 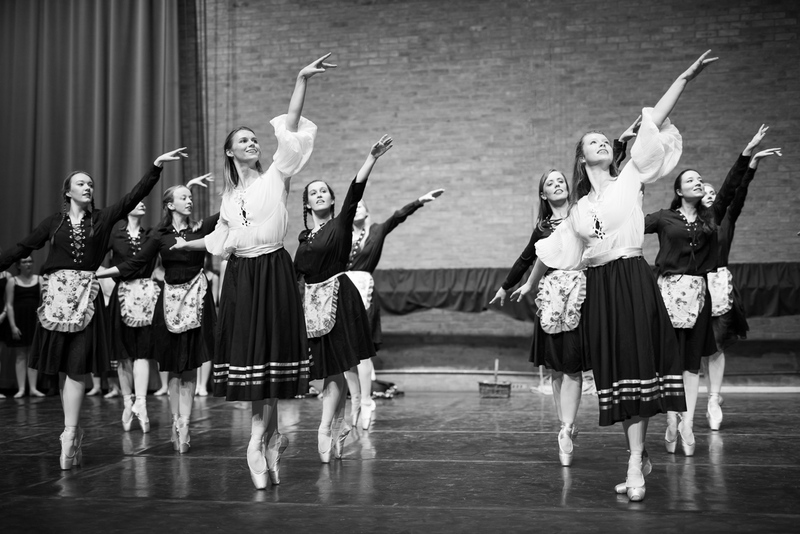 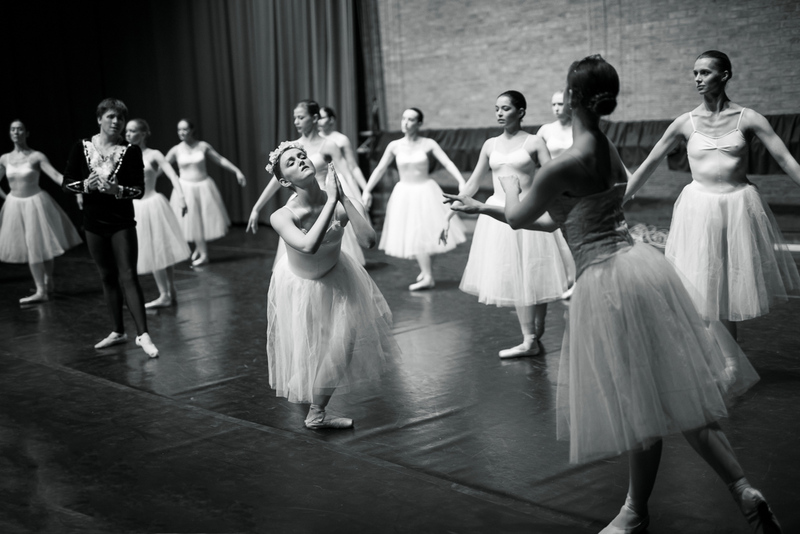 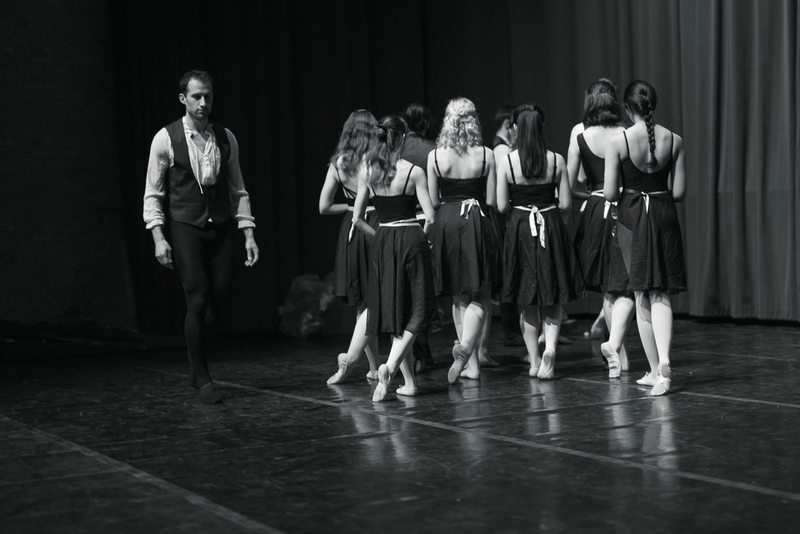 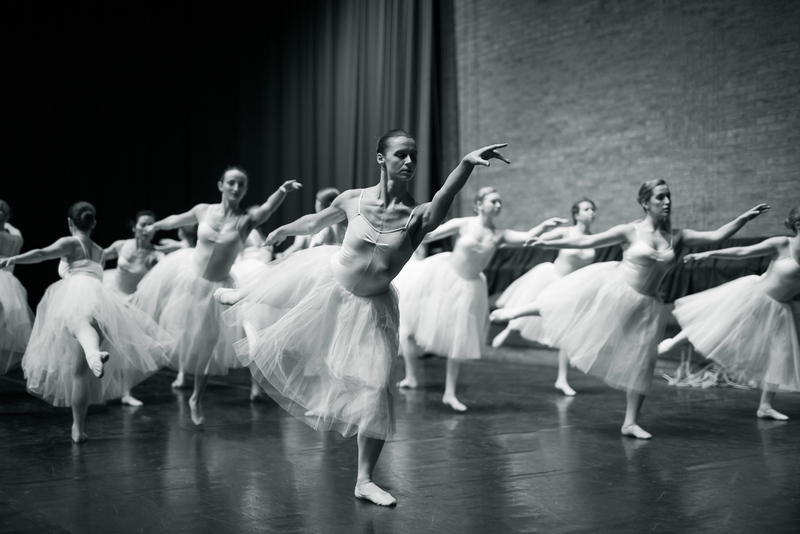 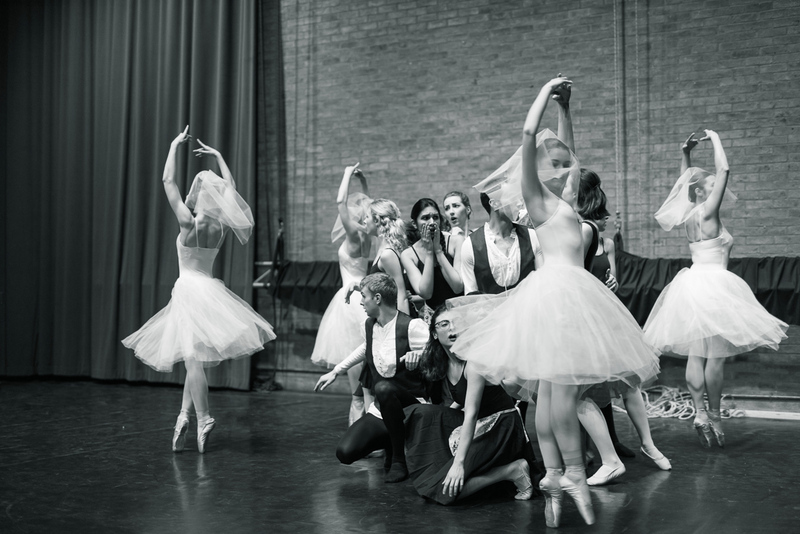 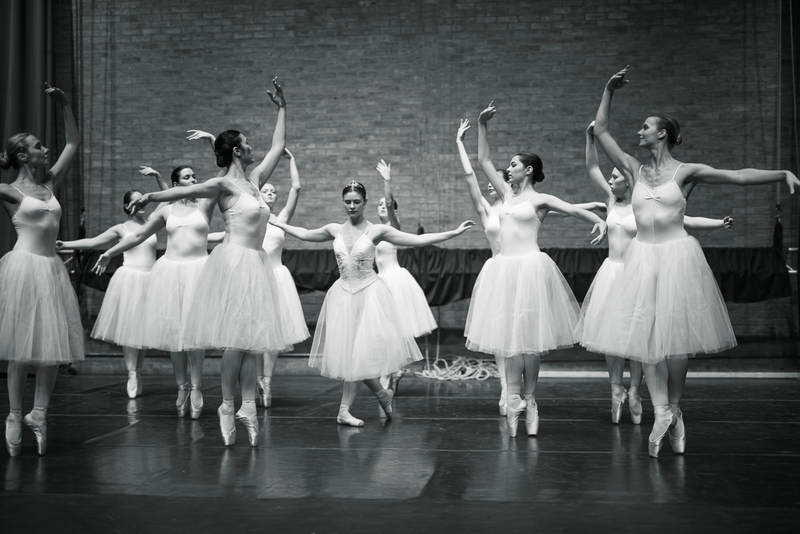 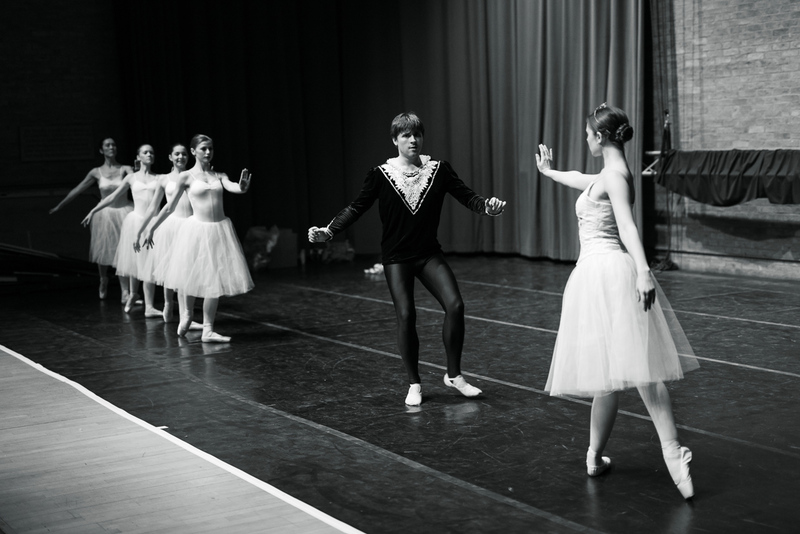 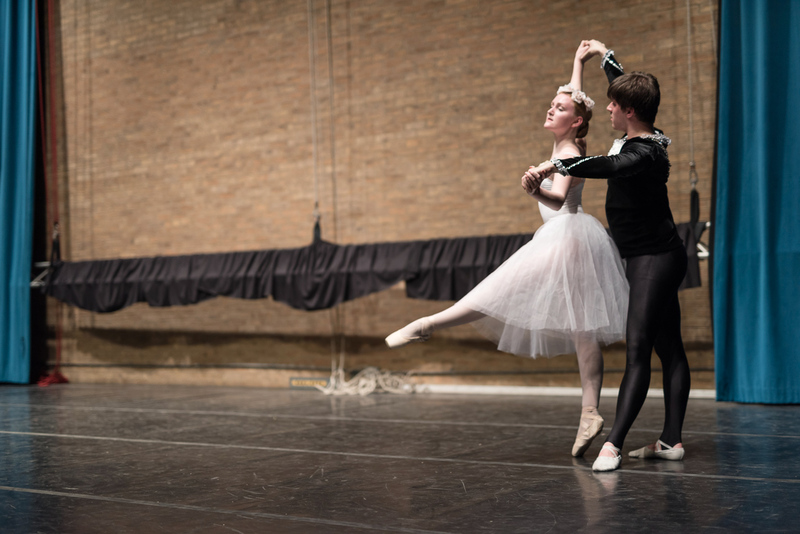 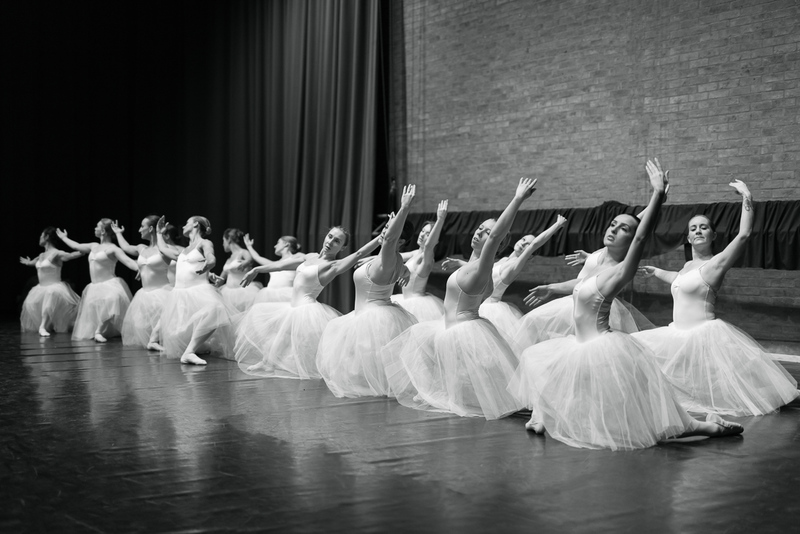 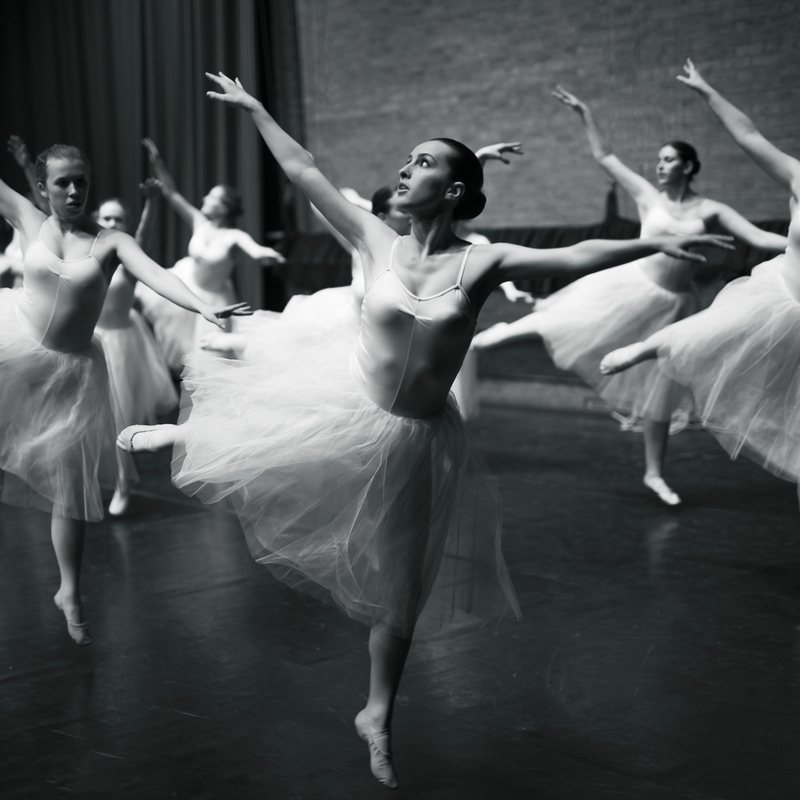 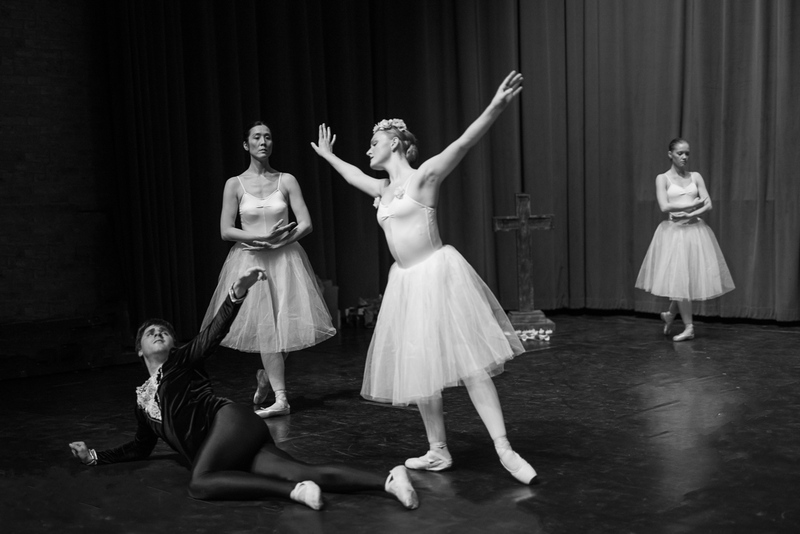 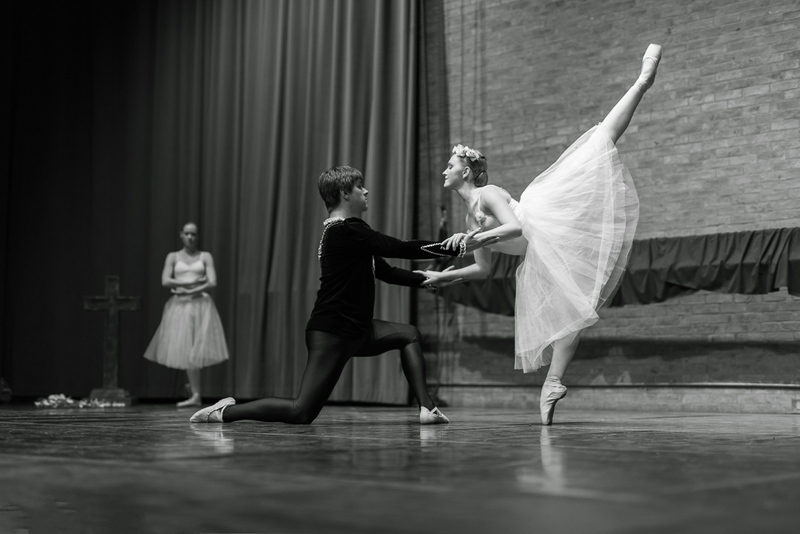 Cambridge University Ballet Club is proud to present an interpretation of Giselle, possibly the most famous romantic ballet of all time. 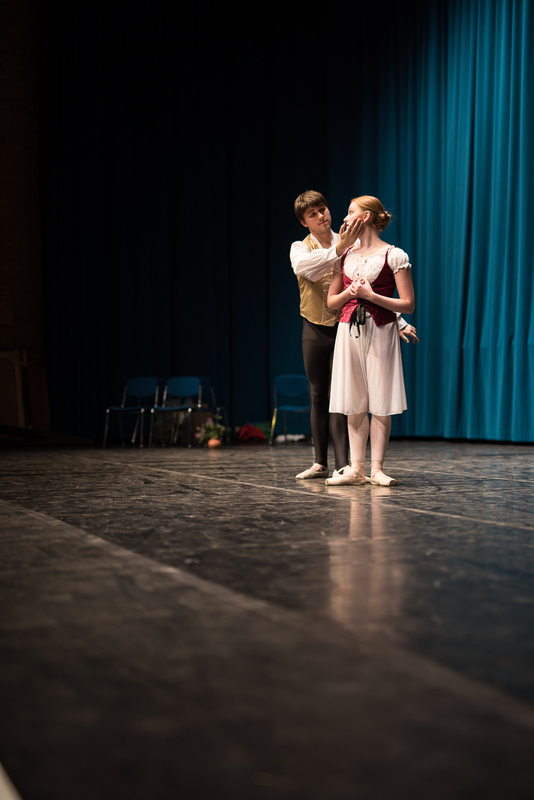 Set to Adolphe Adam’s mesmerizing score, this ballet tells the heartbreakingly beautiful story of the titular character, Giselle, a peasant girl who is driven to death by the betrayal of her lover, Albrecht. 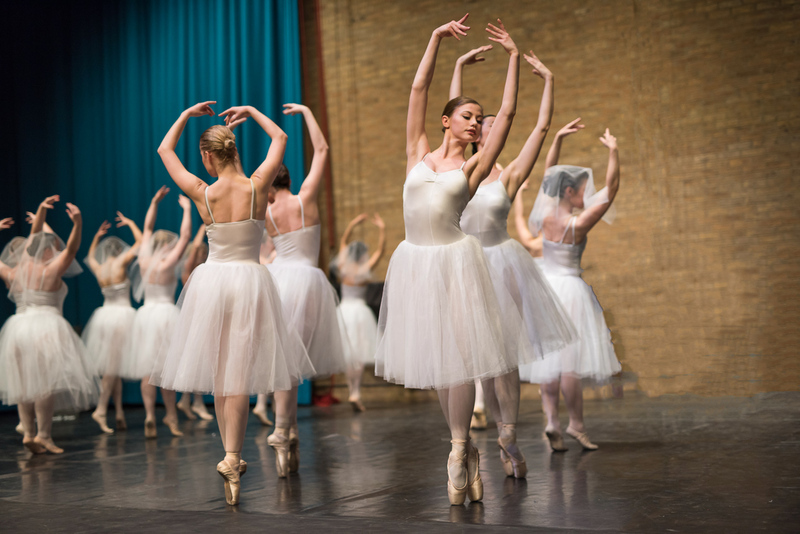 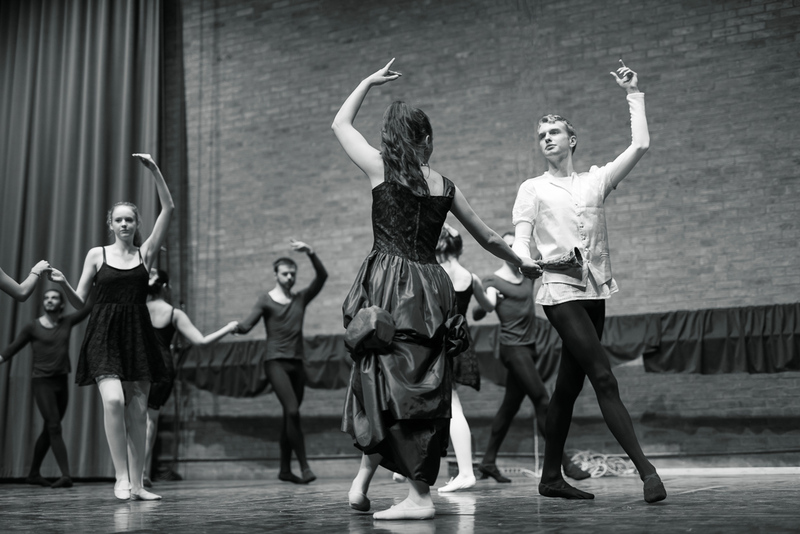 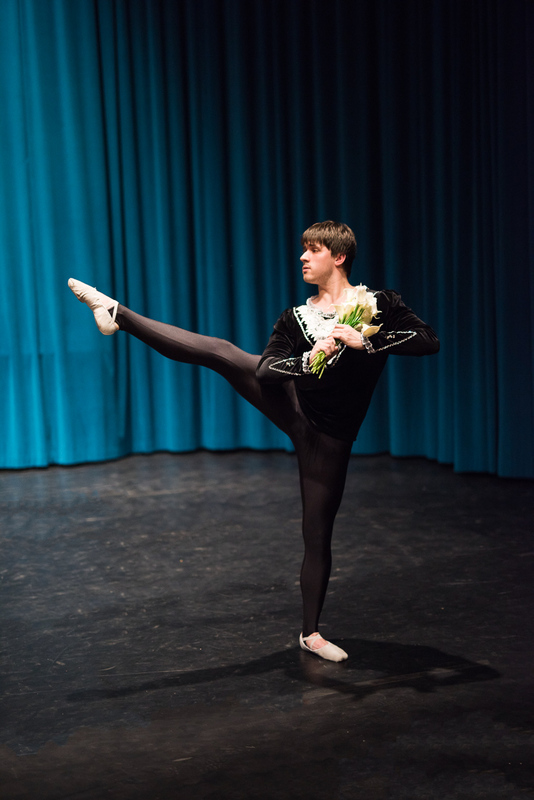 Choreographed and performed by some of Cambridge’s top dancing talent, and featuring a full cast from across the entire Ballet Club, this promises to be one of the dance highlights of the university’s calendar. 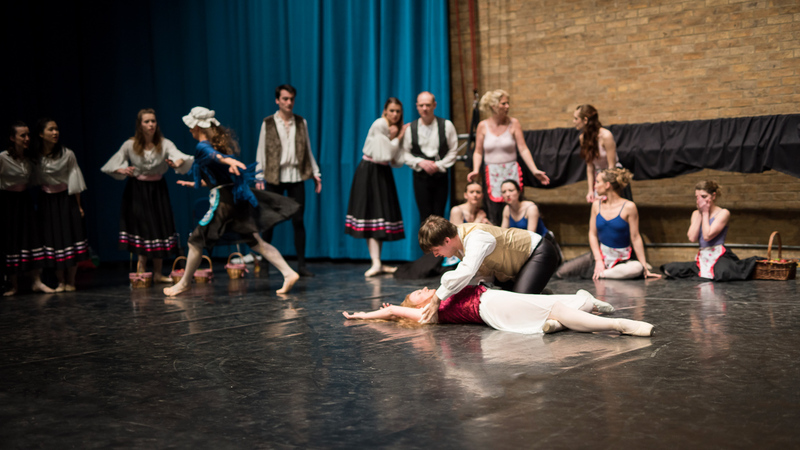 Join us on 17/18 February for a tale of deceit, revenge, but most importantly, a love so strong it transcends death. 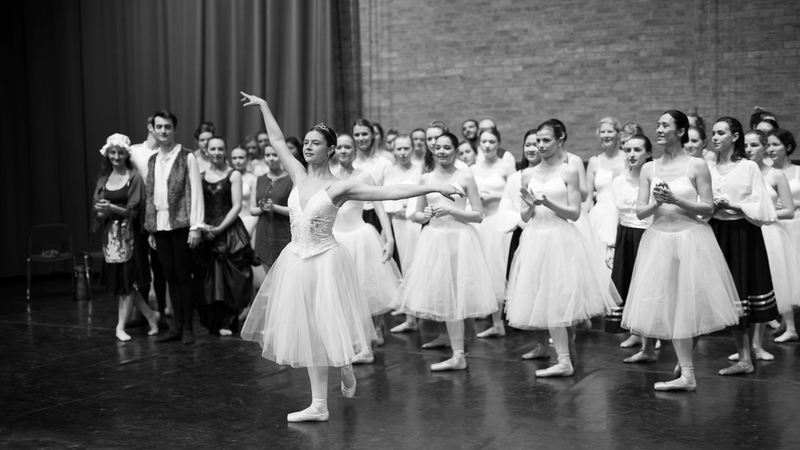 Many congratulations to Joanna Ye! 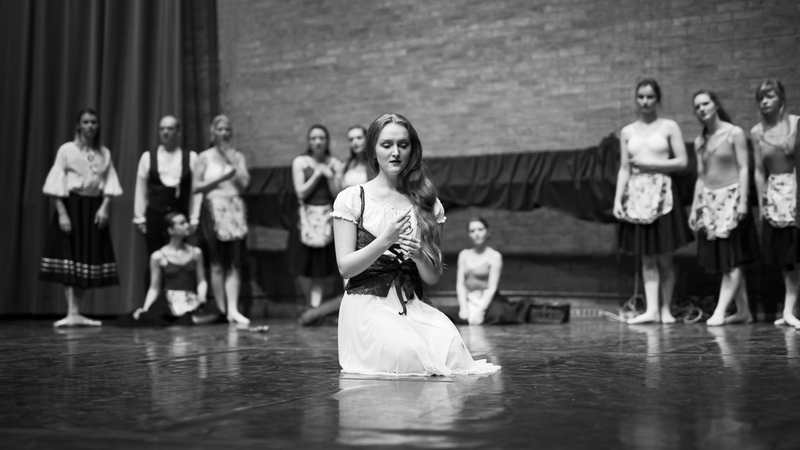 You are amazing to have accomplished this production. 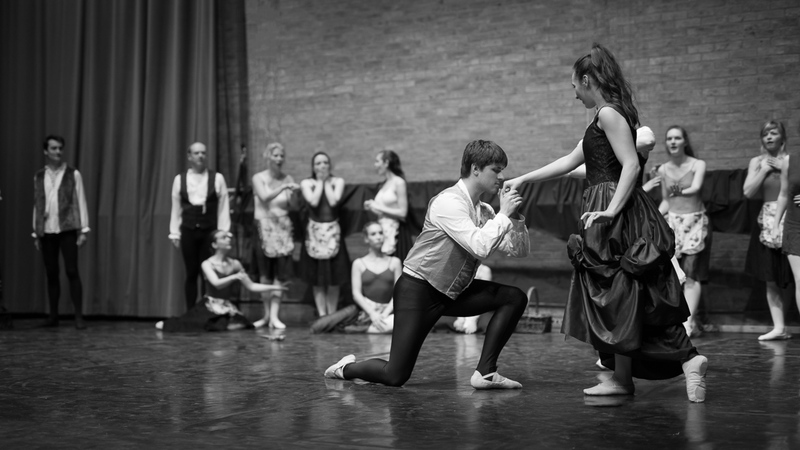 I can imagine the dedication needed to enable all the dancers to find time to rehearse together. 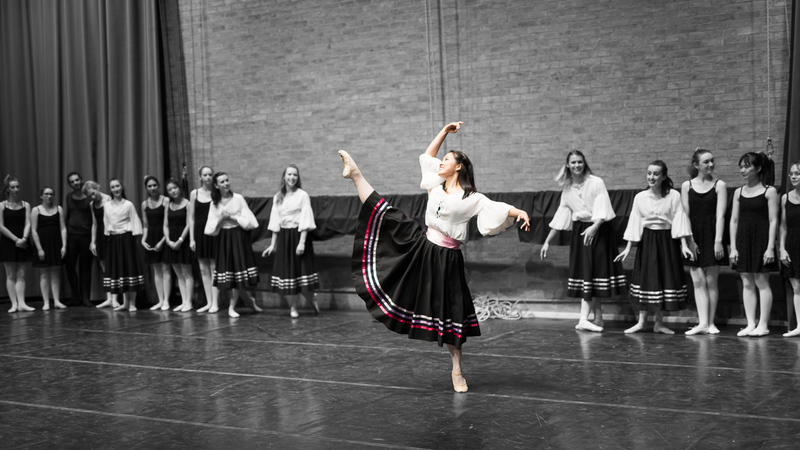 The quality of the dancing looks excellent from the photos. 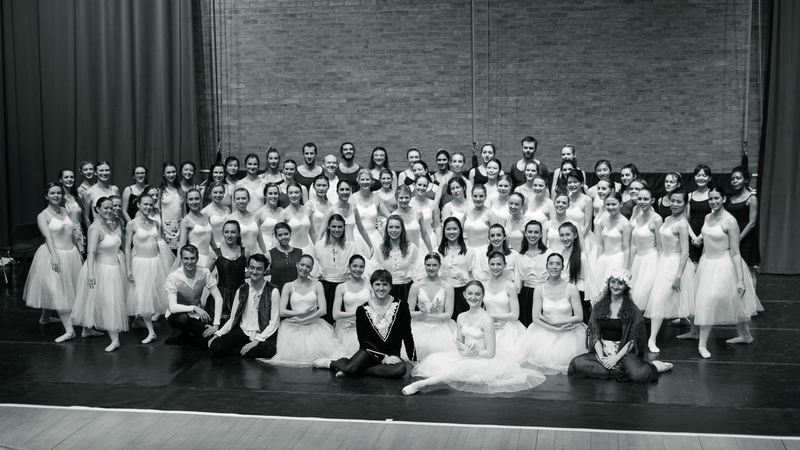 A big BRAVO from all at Baylins Ballet Barn!